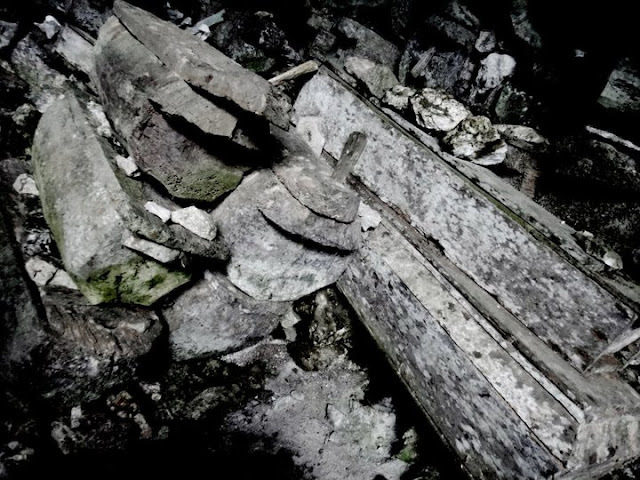 An adventurist should know that caves in the Philippines are worth the live-through. It’s one of those experiences that you’ll remember for the rest of your life. Mind blowing times infinity. 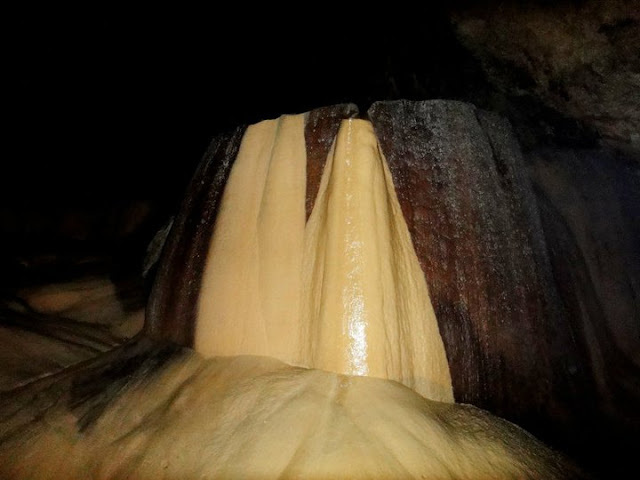 Travel to Sagada and you’ll know what I mean: Sumaging – Latipan - Lomyang Crystal Caves. 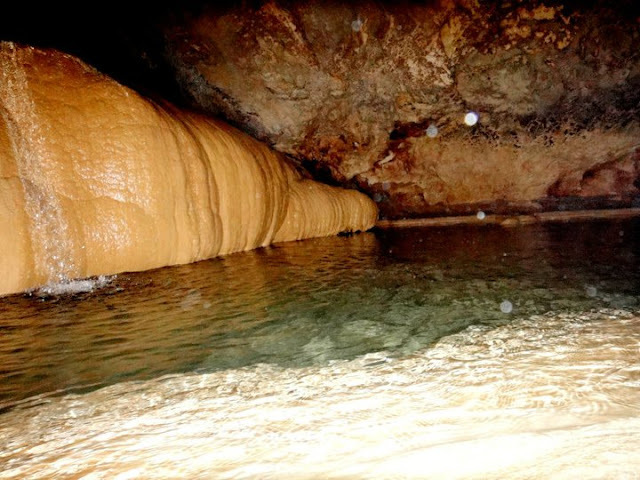 One of the best and most complex caves you’ll ever find in the Philippines. It’s a cave that’s interlocked with each other so you’ll have a huge unique experience to remember for sure. 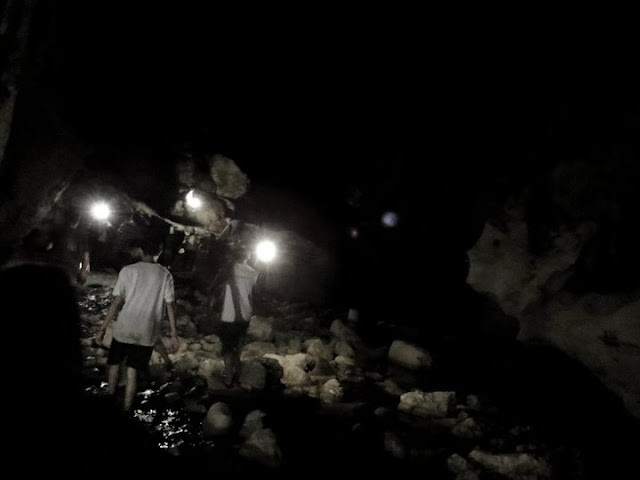 It’s the deepest cave you’ll ever find in the Philippines: reaching 163 meters from its cave entrance. It has several entrances that will transport you to an intricate mix of active and fossil caves. 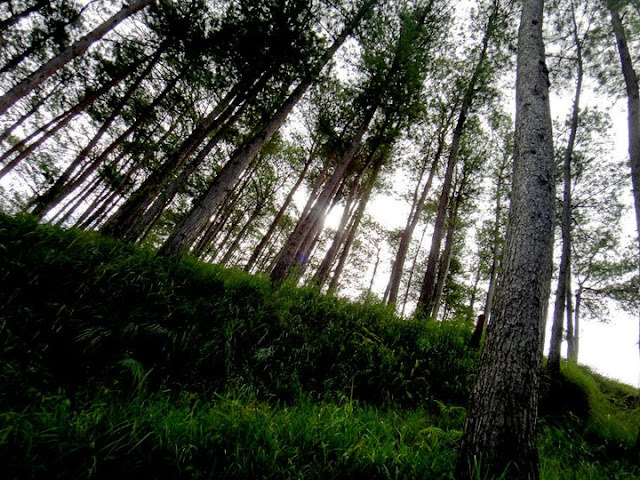 Travel to Sagada and let your lifetime stories begin. 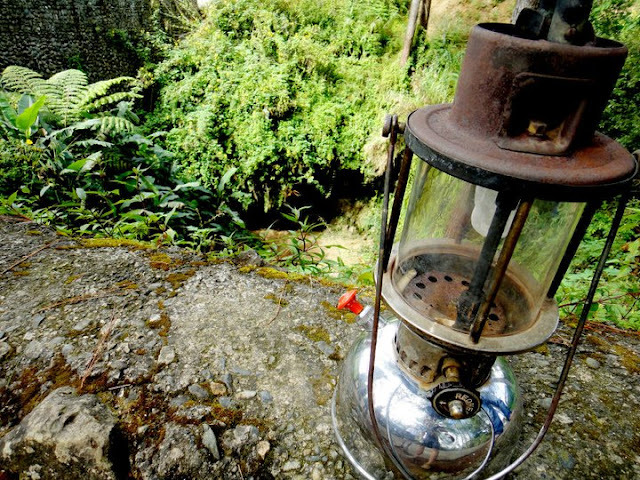 To reach the Sagada caves is easy. Just ask around or take the local tricycles and jeepneys around the area for that cool and local vibe. Thumbs up if you can ride at the roof of the jeepney! But it’s better to have your rides from Sagada travel packages that offer transportation back and forth, plus guided tours inside the cave. It’s more practical and relatively safe. Haha. The adventure begins when you’re waiting for your ride to reach the Sagada caves. 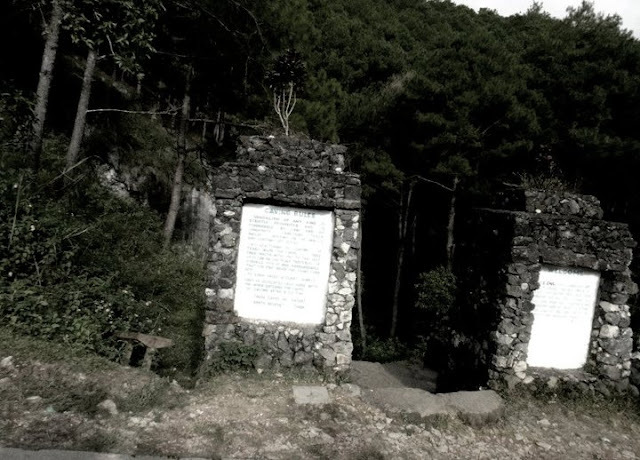 The drivers will brief you a little with Sagada stories and dos and donts. 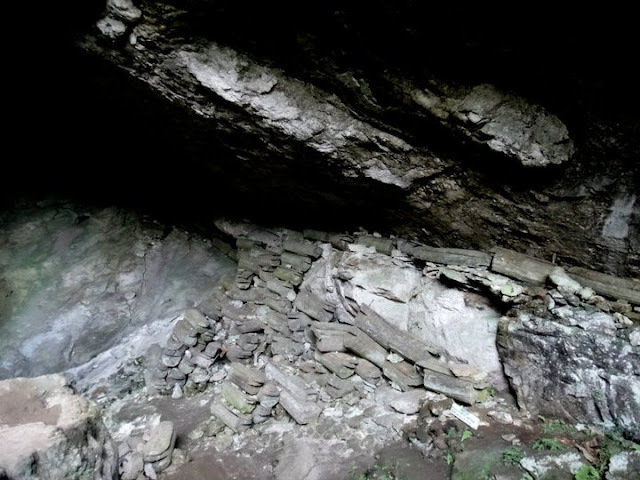 Some even share folk stories about these enchanted caves so better listen and brace your selves. Spelunking, of course. The coolest, scariest, most adventurous thing you’ll ever do in your life time (maybe next to diving?). It’s not like those adrenaline rush adventures that you get for how long? 20 minutes? 2 minutes. This one takes the cake: 3 hours minimum! You have to be inside the cave, hanging, jumping, submerging in cold cave water, searching tunnels in the dark, walking in stalactite filled passages, smelling the undistinguished of scents, and most importantly, testing your limits! You’re finally living the prehistoric cavemen lives, you’re an alter universe full of undiscovered Oh yeah it’s one of those adventures that will require your full attention. No need for hyped photographs or high end travel getups. All you need is your complete focus and photographic memory to remember everything. Alright before anything else, here’s an inside tip: it’s good nowadays that you can bring those waterproof-shockproof cameras so be sure to get one. You don’t want to miss out taking astonishing pictures of the world within these caves. You don’t need SLRs to survive, just find a decent camera and you’re surely shooting and scoring with these caves in no time. Next, be sure to wear worn-out flip flops: easier and more practical to navigate amidst all the humus like dirt inside the cave. Now on to the personal favorite: stalactites and stalagmites. 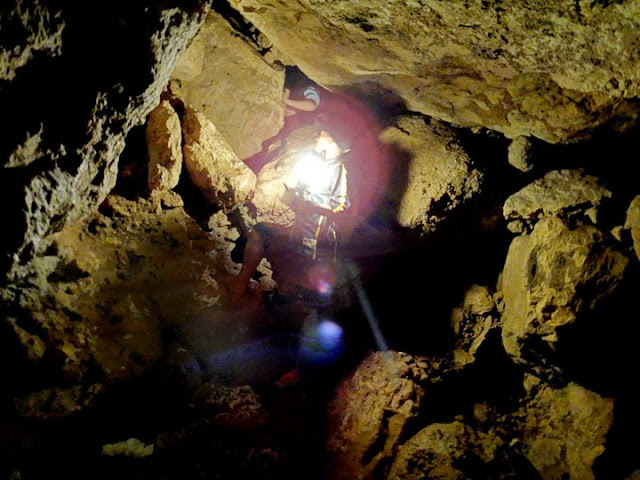 No, let’s not delve into the geek explanation of things, but for the basics of travel, these cave wonders are awe inspiring. You can just sit there and look at it. Just incredible. 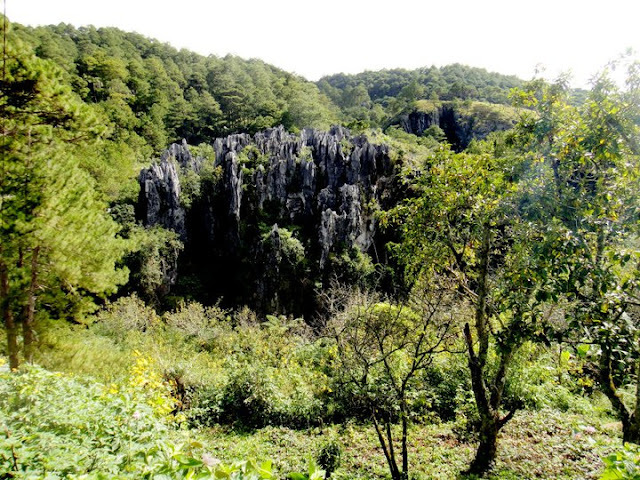 The tourist guides will even go through everything trying to explain their vision of these things – you’ll see animal formations, human body structures, and all that. Let your imagination and vision run wild! Be sure to want and try to submerge in water to see some of the amazing stalactites and stalagmites wonders hidden somewhere in the cave. 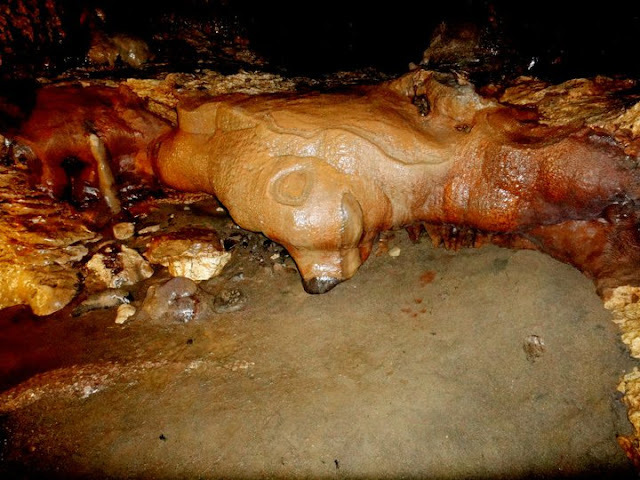 If you haven’t seen them, ask your cave tour guides! You shouldn’t want to leave the caves without seeing them. 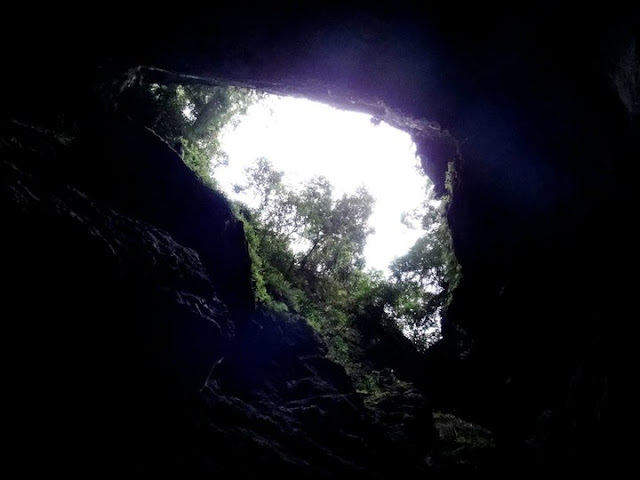 One of the biggest highlights when you travel to Sagada are these caves so be sure not to miss it. These are best for yuppies and youngsters who are looking for some unimaginable and long lasting adventure of a lifetime. Read: Stalactite party!